Savoini: Renzi is gone, but I never thought for one minute that Renzi would have lifted the sanctions against Russia. He is only a talker and he says everything – and later even the opposite. He has always done so and even his party got tired of him. His successor Gentiloni is his poor imitation: in words he says that the sanctions have to be discussed, but in the end he votes as decided by Brussels. These governments of the left say one thing, but then they do the opposite. 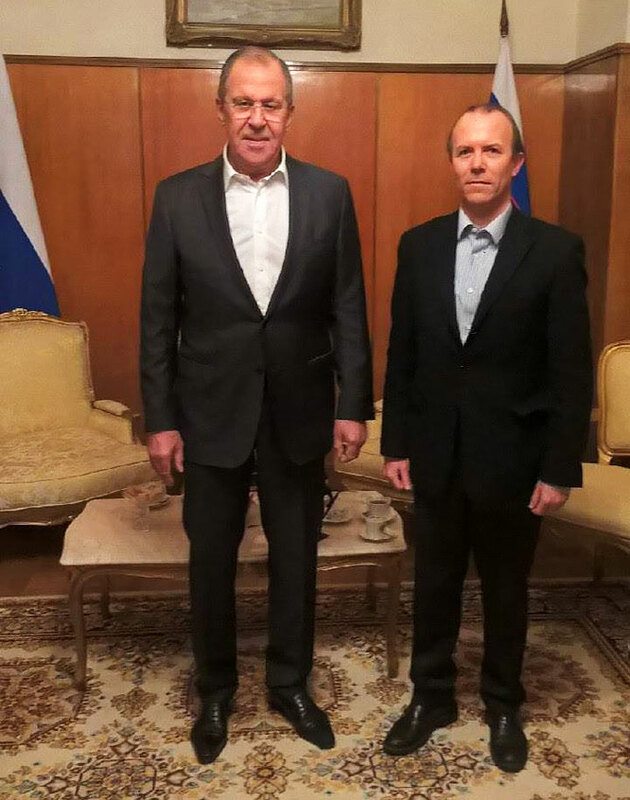 Savoini: I have known Matteo Salvini for 25 years and when he became secretary of Lega Nord in December 2013, I was invited as a guest of a parliamentarian of United Russia, Viktor Zubarev, and Alexey Komov, the Russian representative of the “World Families Forum”. A few months later I was with Matteo in Moscow where we visited the State Duma and we were as well in Crimea to meet President Aksionov. Lega Nord has always defended the cultural identity and the principle of sovereignty. In 1999 for example, Lega was the only Italian party that opposed the attack of NATO against Serbia and I remember very well how I personally went to Belgrade when it suffered NATO-bombardment. Salvini has reinforced these ideals trying to strengthen the bonds of friendship with Russia. Russia is now the “old Europe”, the Europe of values, of peoples, and tradition. The EU is the embodiment of globalism bureaucratic service.